From a technical point of view, the fewer the blades, the more efficient the fan is because the other blades will cause turbulence when spinning. 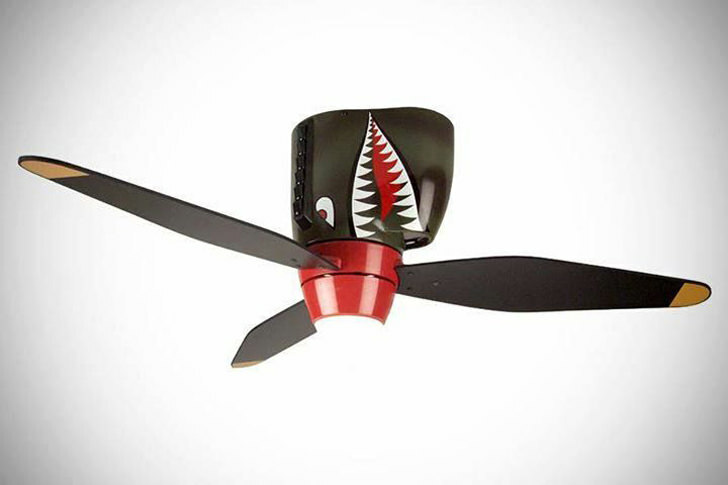 Having said that, a 1 blade fan doesn’t look that great, not even a ‘futuristic alien’ like fan. 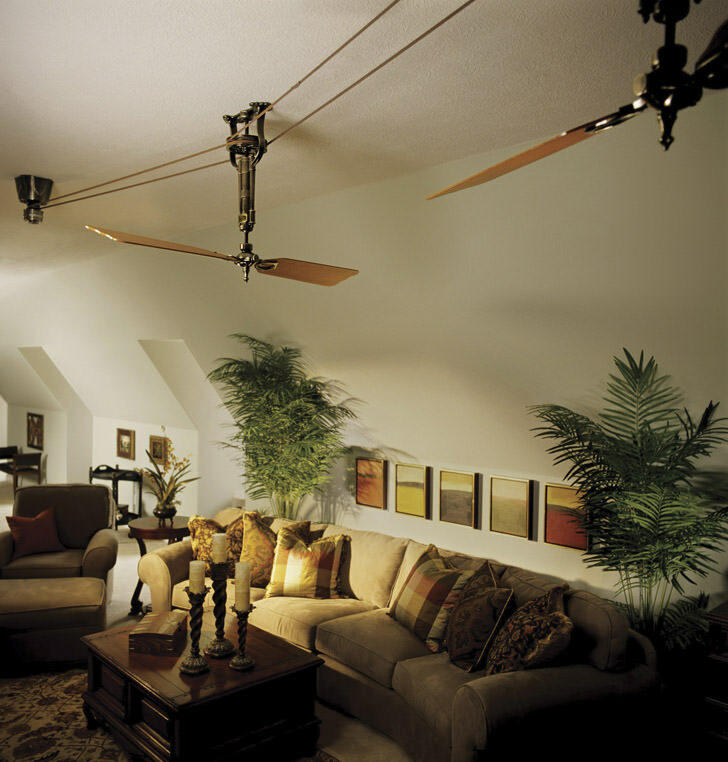 Please don’t buy those ceiling fans with lights, remote controls, direction feature and whatnot. That’s like wearing a shirt full of pockets and a pen holder on the sleeves – Ugly. 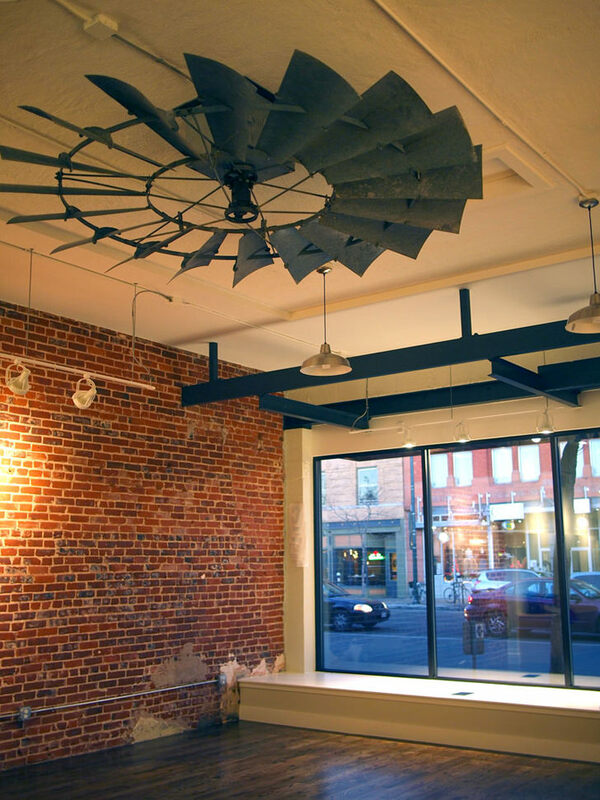 Belt Driven Fan – Complicated but amazingly beautiful. Somewhat Steampunk like. 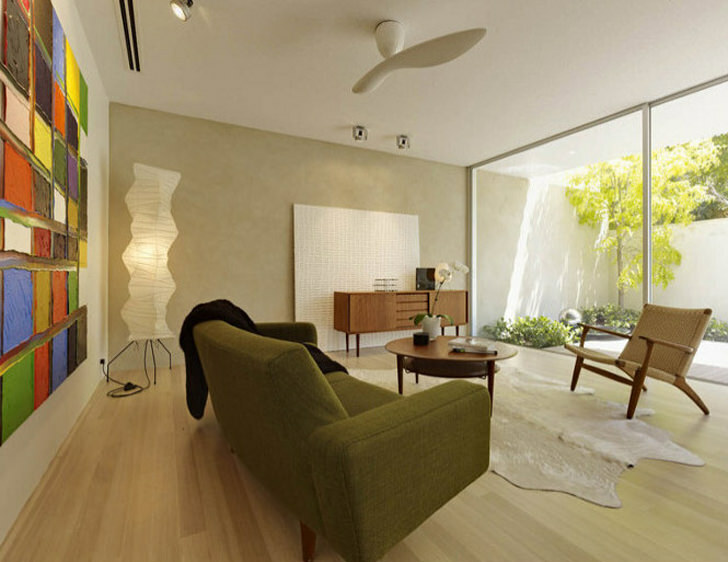 Artemis Fan – Modern, simple and elegant. 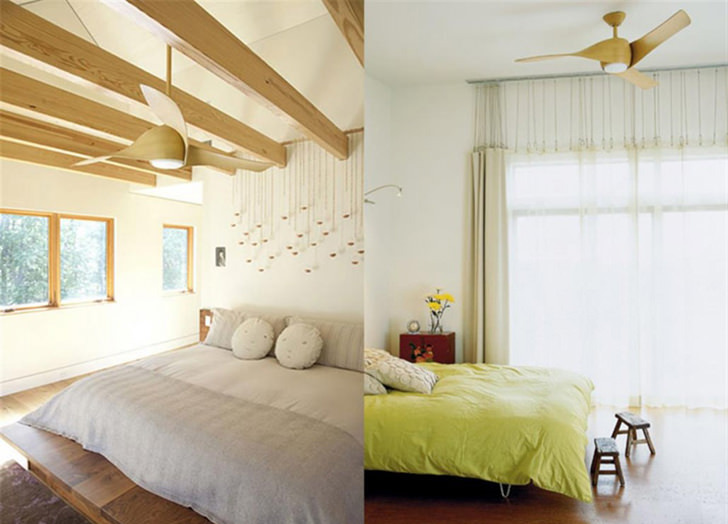 Tropical ‘Leaf’ Like Ceiling Fan – For hotels and cafes with tropical Balinese theme. 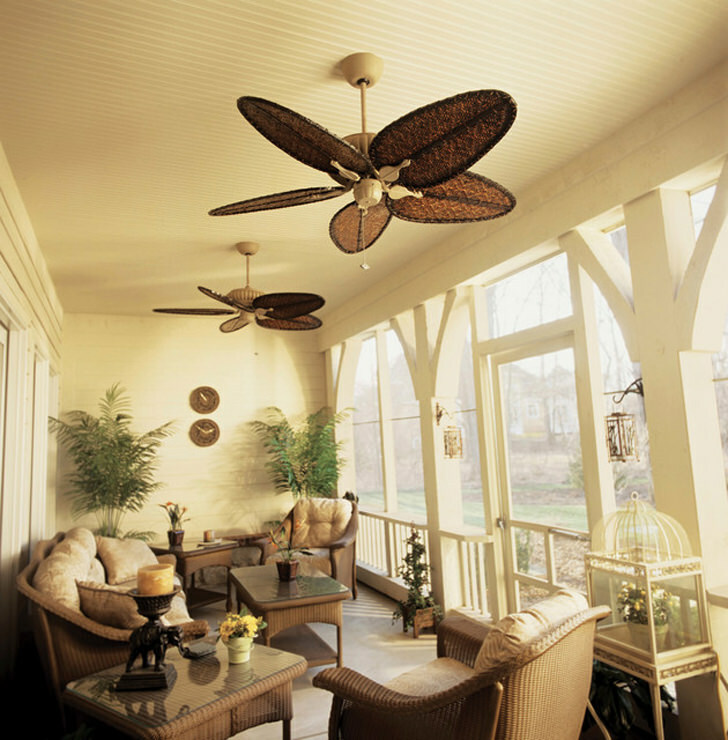 Windmill Ceiling Fan – Somewhere big, like an atrium of art gallery. 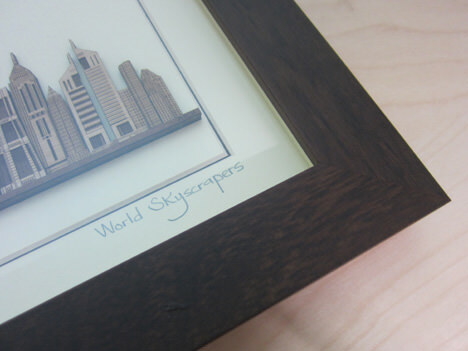 If you have kids, get this for him. Hi Flynn, we do not sell the fan. They look nice!! Thanks for your post.